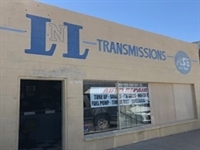 L N L Transmissions & Auto Repair is a full service auto repair and auto maintenance facility for all your automotive needs. This is an established business with an honest reputation for quality work and customer satisfaction. 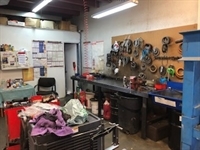 All their mechanics are highly skilled and have years of experience. 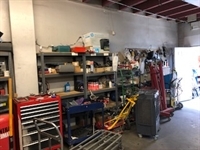 They specialize with working on European, Domestic, Luxury, Minivans, Sedans, Trucks and Vans.